Fore! This golf front home for sale at 204 Ashwood Lane overlooks Ledgestone, a gorgeous 18-hole golf course at Stonebridge Village. 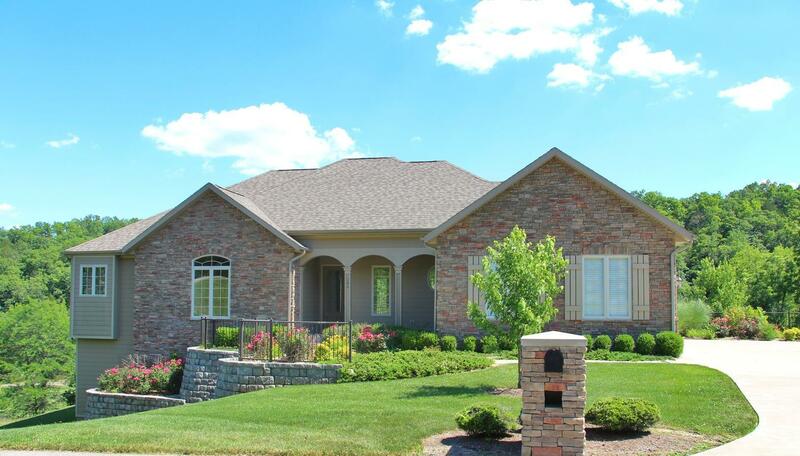 This gated community features a host of amenities on site plus it sits near Table Rock Lake. Vacant properties generally include motivated sellers! Please call 417.527.8435 for Branson West Stonebridge Village homes for sale.